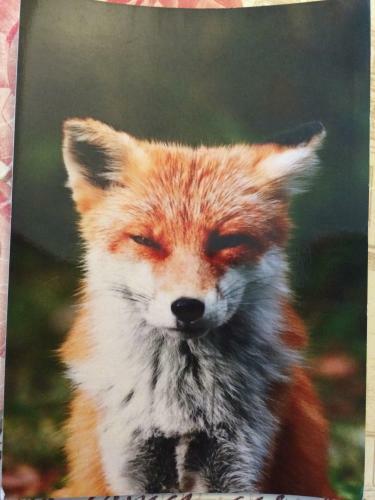 I recently received this cute little postcard from Maria in Belarus. It took 55 days for it to reach me! This may have been a hand made postcard, as it felt very thin and like a photograph. Either way, the sleepy little fox was adorable and I really appreciated it! I got quite a lot of postcards while vacationing in Boston recently. 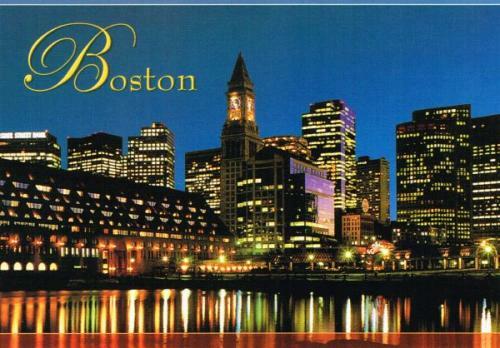 I chose to send a postcard showing a beautiful night view of the city of Boston to Aksana. I wrote to her about my love for the city and it’s mix of the old city as well as new and modern elements. She enjoyed this postcard and I noticed a random Postcrossing user called Sunnia added it to her favorites! Richard mentioned in his profile that he liked historical architecture. I enjoy this as well, so I figured I could find him a nice postcard. 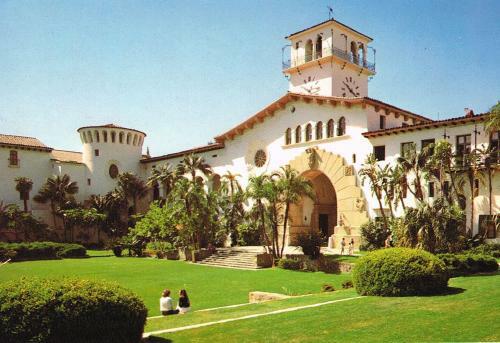 I ended up choosing a postcard I got a thrift store showing a nice building in California. I don’t quite remember all of the details, but I believe this building was built in the 1920s and is now used as a government building. The style is very unique to that part of the country, and I thought Richard might think it was interesting. 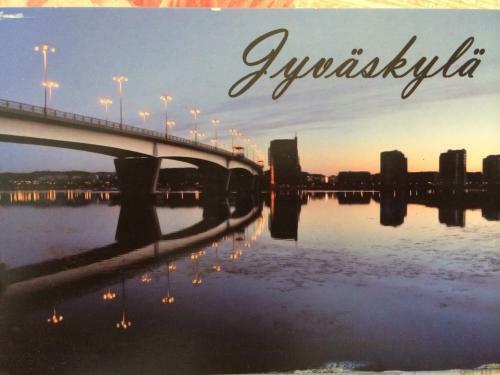 I have sent a few postcards to Finland, but this was the first postcard that I have received from the country. It is a wonderful night city view, and I do love getting postcards like this! I find it fascinating to see new places around the world. I may never get to travel, so this is the next best thing!